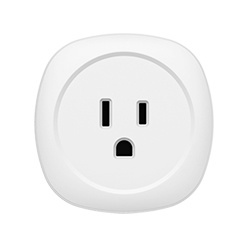 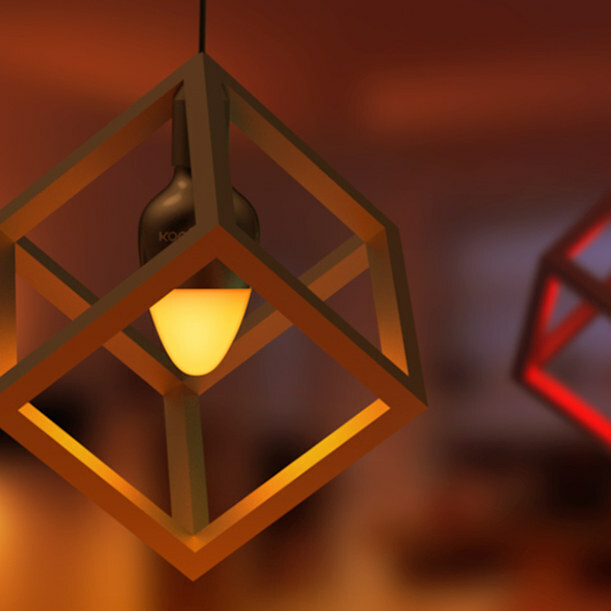 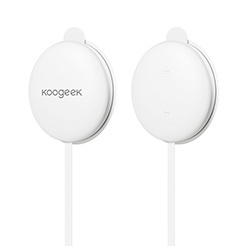 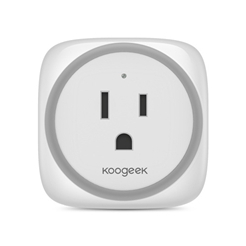 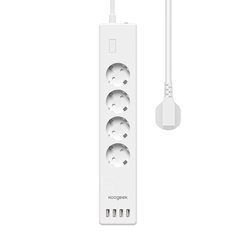 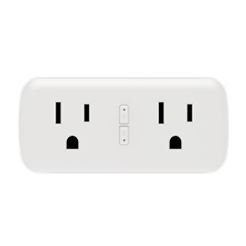 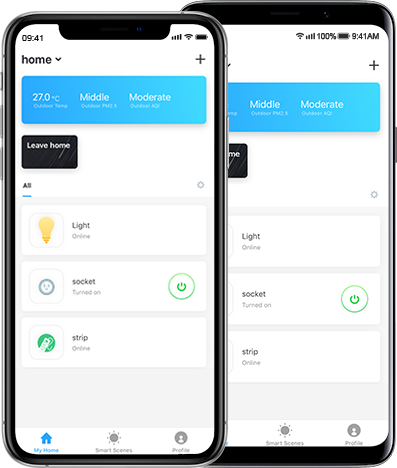 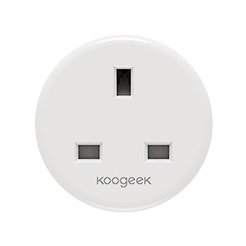 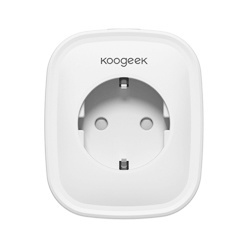 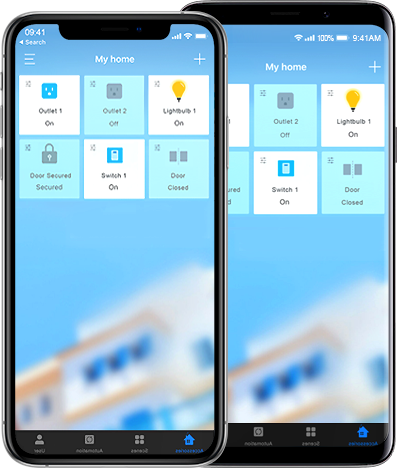 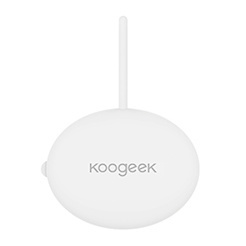 Koogeek Home app lets you control your Koogeek Wi-Fi Enabled, HomeKit-enabled, Alexa-enabled or Google Assistant-enabled products right from your iOS devices, Android devices, Alexa-enabled devices or Google Assistant devices anywhere and anytime. 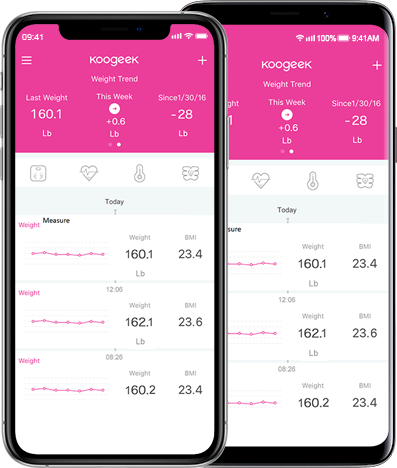 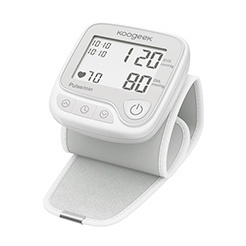 Koogeek Health app lets you see your weight stats and progress trends in easy-to-understand charts and graphs on your personalized dashboard whenever and wherever. 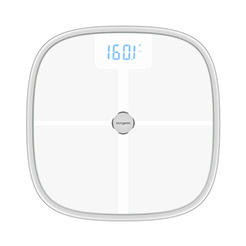 You can set achievable goals, monitor your progress, and get yourself motivated. 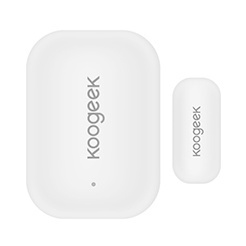 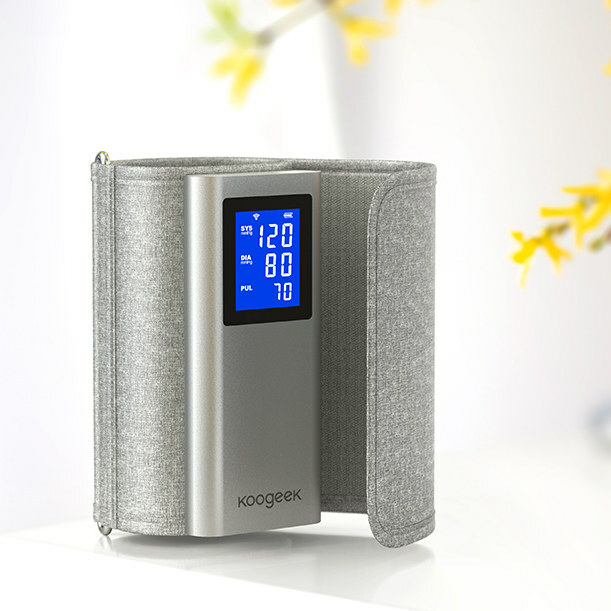 Koogeek Life app lets you control your Koogeek Alexa & Google Assistant enabled products from anywhere and anytime by your iOS or Anroid devices, just enjoy smart life.